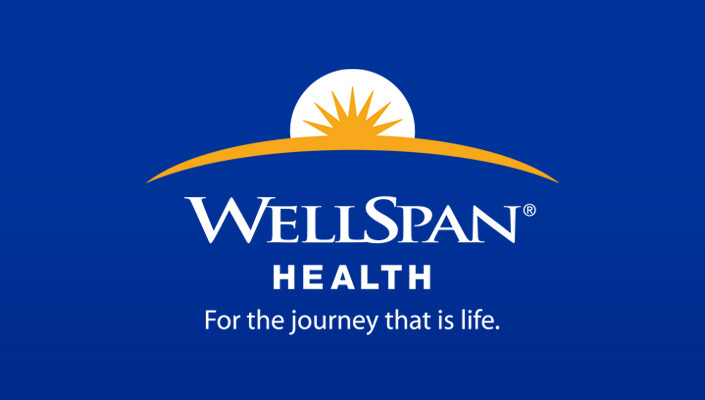 WellSpan Health, an integrated health system that serves the communities of central Pennsylvania and northern Maryland, seeks a full-time Neonatal Nurse Practitioner to join our team at WellSpan Good Samaritan Hospital in Lebanon, Pennsylvania. Employment with WellSpan allows you to enjoy a fulfilling career in an organization with strong physician leadership, a culture of collaboration and low physician turnover. 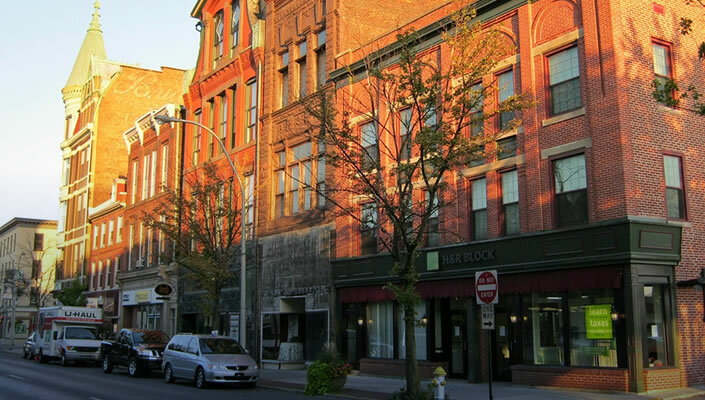 Located within a short driving distance to Baltimore, Washington DC, Philadelphia, Pittsburgh and New York City, Lebanon County, PA is a perfect location to join a growing practice.